Scott Kelly’s historic mission captivated the world as he reported from the International Space Station with live interviews and never before seen photos. Sharing stories from his 143 million-mile adventure, Kelly provides his candid take on persistence, resilience and self-determination with his trademark humor, and humility. An American hero who laid the groundwork for the future of space travel and exploration, Kelly will deliver a truly out-of-this-world experience! 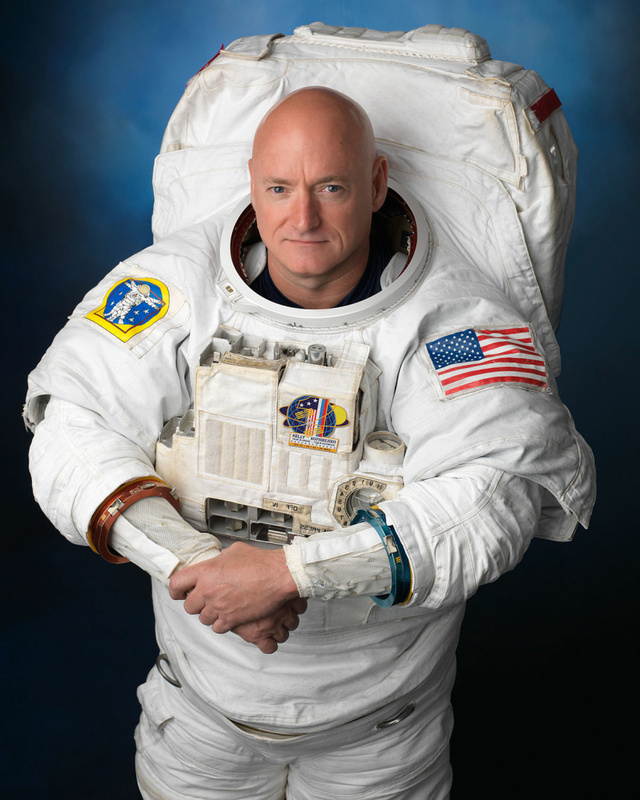 “The mission Scott embarked on pushed the limits of what Americans can do in space.” - NBC News. The Carpenter Performing Arts Center at California State University, Long Beach engages its community through artistic, educational and cultural experiences that enrich lives, promote lifelong learning in and through the performing arts, and serve as a gateway between the university and greater community. The Center is accessible to CSULB students and faculty, resident companies, off-campus organizations, and schools through educational outreach, licensed activities, and world-class professional performances.